BACK ON THE MARKET CONTRACT FAILED! 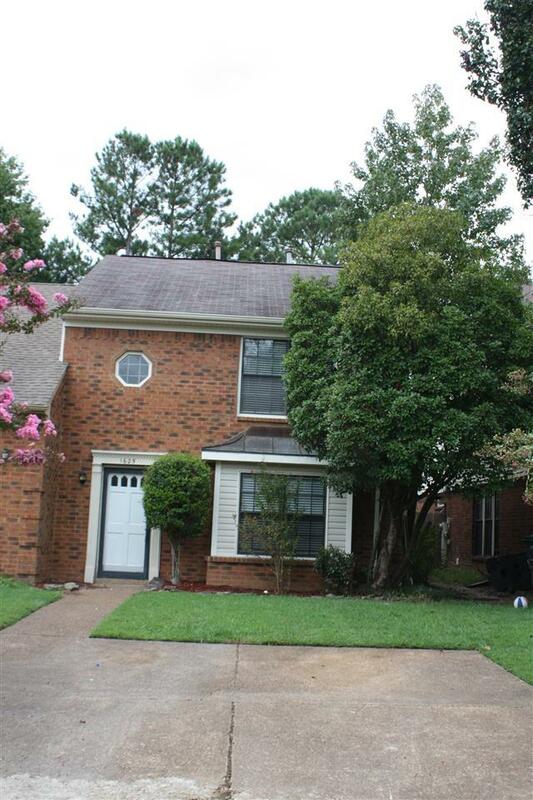 Move in Ready on this brick town home at Country Hills. Excellent floor plan with large living room and dining plus eat in kitchen. New fenced rear yard great for kids or pets! Wood laminate in living room and dining room. New paint on cabinets, walls & trim. Large eat in kitchen with pantry, tile floors, newer appliances including refrigerator & countertops. Brand new carpet upstairs. Two neighborhood pools and clubhouse.